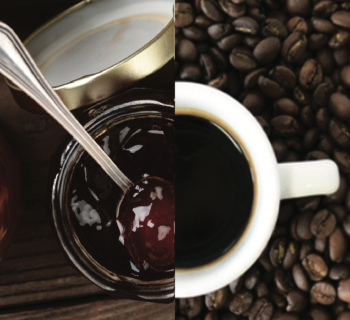 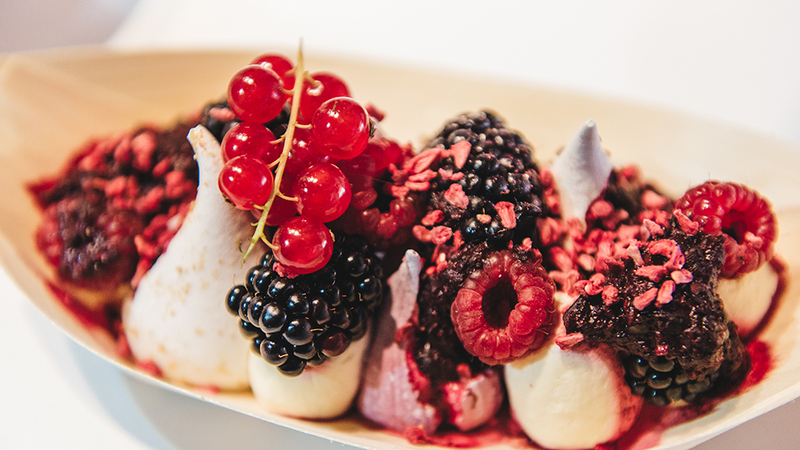 Home›News›NEWS: Taste of London returns for Festive Edition - Tickets now on sale! 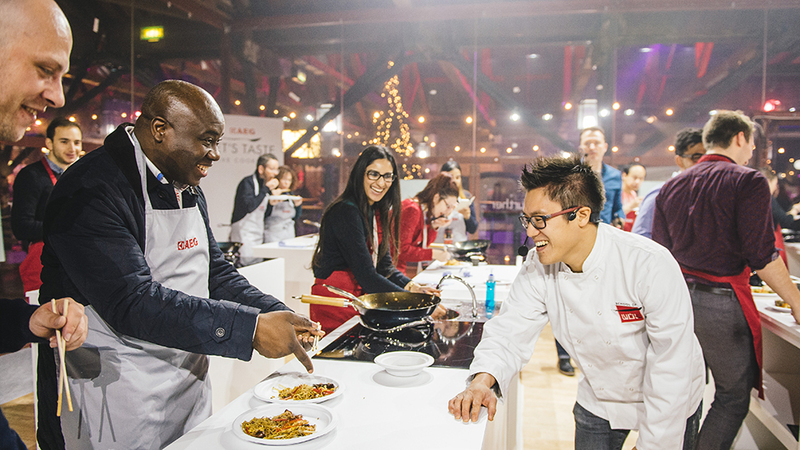 Taste of London: The Festive Edition returns to transform East London’s stunning Tobacco Dock into a festive food heaven, 17th-20th November. 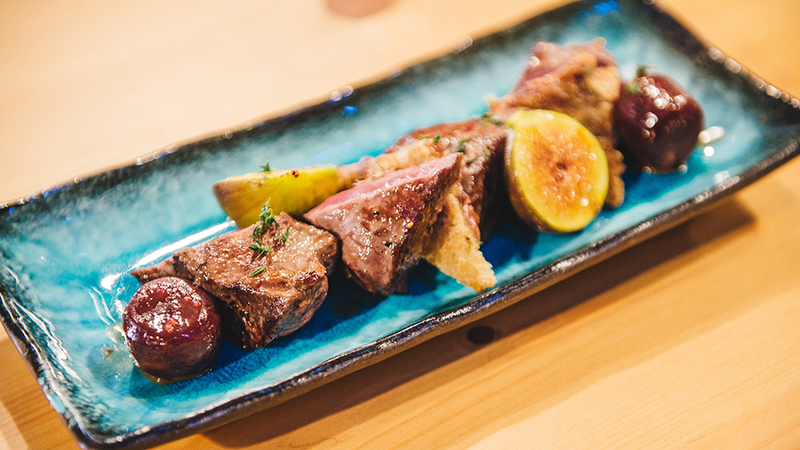 Following the scrumptious success of Taste of London in Regent’s Park this summer, tickets are now on sale for the next instalment of the world’s greatest restaurant festival. 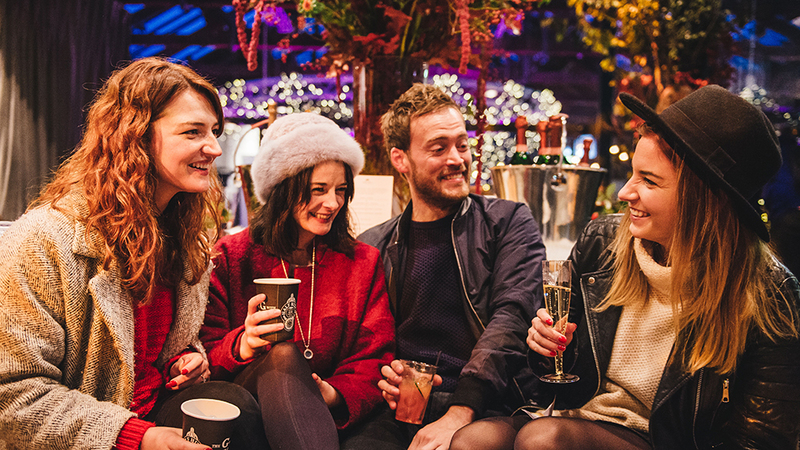 Set to kick off the Christmas season in fine foodie style, Taste of London: The Festive Edition will be brimming with London’s tastiest food, festive tipples and exciting masterclasses to get involved in. 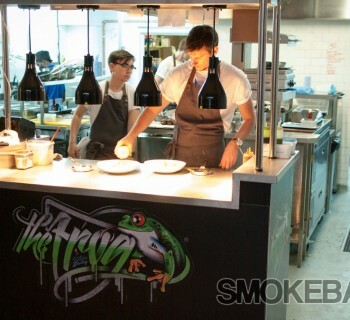 The beautiful Tobacco Dock will temporarily house 21 of London’s top restaurants including Tredwell’s, The Woodford, Hix, Bubbledogs Kurobuta providing visitors the rare opportunity to curate their own tasting menu as they “visit” some of the capital’s latest, greatest and most exciting eateries, all under one roof. 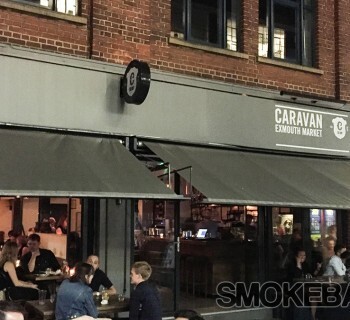 Making a welcome return, The Daily Special spot will see a quality line-up of establishments including Islington hit Black Axe Mangal popping-up, as the name suggests, for one day only to showcase their specialities. 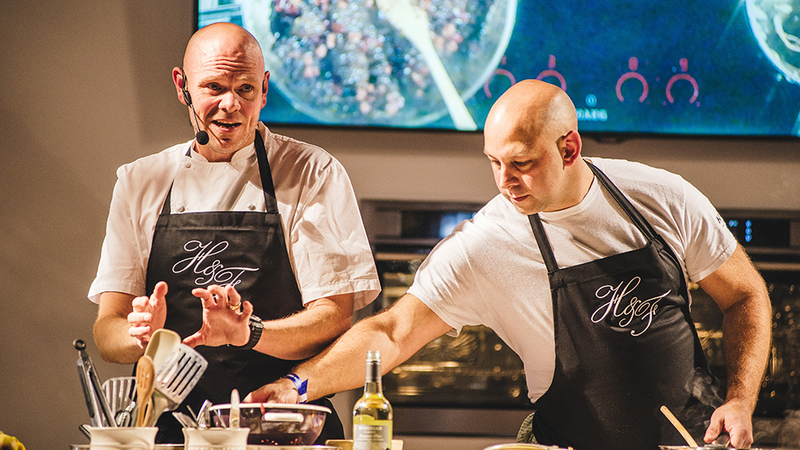 There will be plenty of opportunities to get up close and personal with some of the UK’s top chefs at the AEG Taste Theatre where visitors can expect to be inspired by the likes of Tom Kerridge and Marcus Wareing as they divulge their festive tips and tricks. 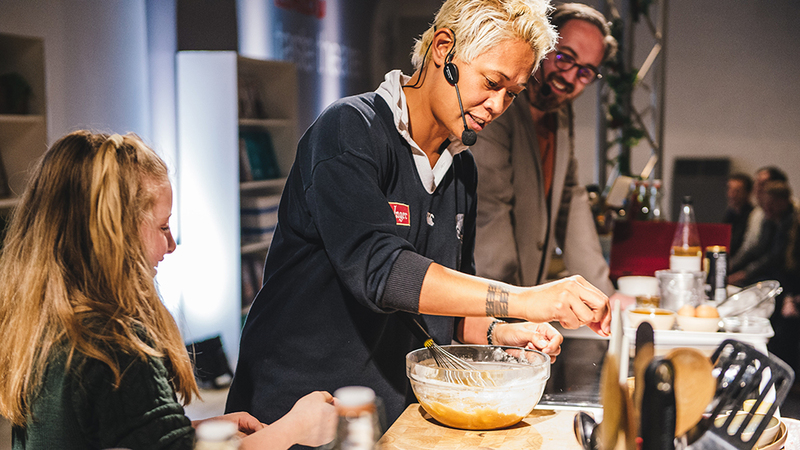 With all of the above plus cooking classes, food and drink pairings, craft beer and wine tastings, live music… and much more to get involved in, and all teamed with a generous sprinkling of festive cheer - if you love good food and drink, Taste of London: The Festive Edition is the place for you! 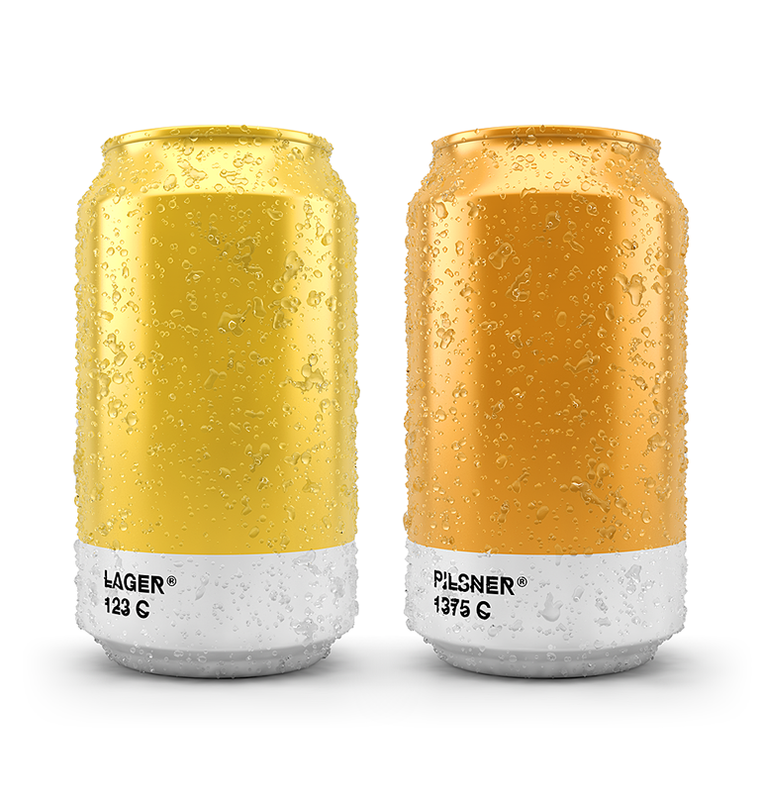 More information will be announced in the coming weeks. 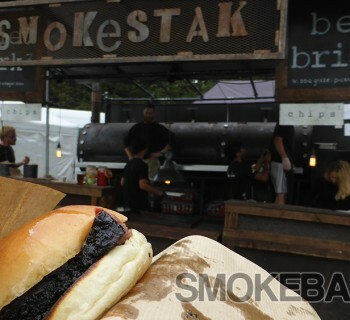 Taste of London: The Festive Edition will take over Tobacco Dock in Wapping from 17 – 20 November. 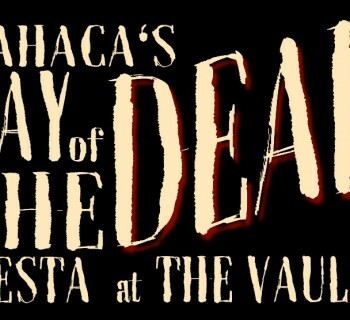 Wahaca plans 3 days of Day of the Dead fiesta! 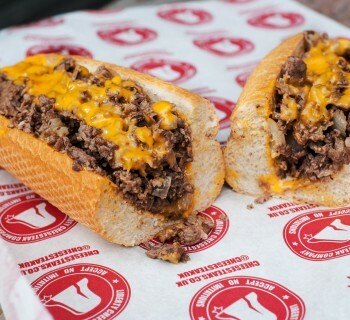 NEWS: JP brings Spitalfields passionately authentic Philly cheese steak.